The Planet Waves Ergonomic Peg Winder with built-in string stretcher is precision molded with a solid body and soft comfort grips. 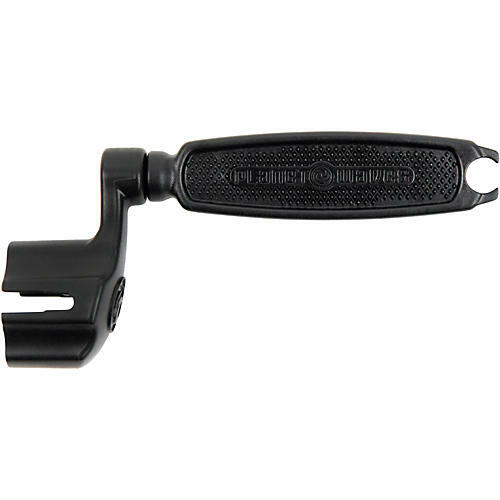 Its specially designed winder fits virtually all guitars, banjos, and mandolins. The handle has soft, Sanoprene sides for a comfortable, firm grip and is ergonomically designed to better fit your hand. Plus, the Planet Waves Ergonomic Peg Winder has a built-in string stretcher, which makes tuning your guitar easier than ever before!